Distilling flower petals by steaming them until the plant material infuses the water with its essence and flavor produces flower waters, or hydrosols. The fact that these close relatives of essential oils also smell so strongly of their floral origin explains why hydrosols are used in both perfumes and food preparation. Used primarily in Middle Eastern and Northern African dishes, floral waters can add an exotic and unexpected note to your cooking and baking. Probably the most familiar of the flower waters, rose water first came on the culinary scene in Iran back in the 7th century CE. According to The Rose Water site, rose water was distilled by boiling the "rose hips" (or fruit of the rosebush) to produce a syrup that could be used both for scent and flavoring. New York Times food writer John Willoughby mentions that rose water predated vanilla as a primary flavoring for baked goods in Europe and the U.S.
Nowadays, rose water is a frequent component in both sweet and savory Persian cooking/baking. 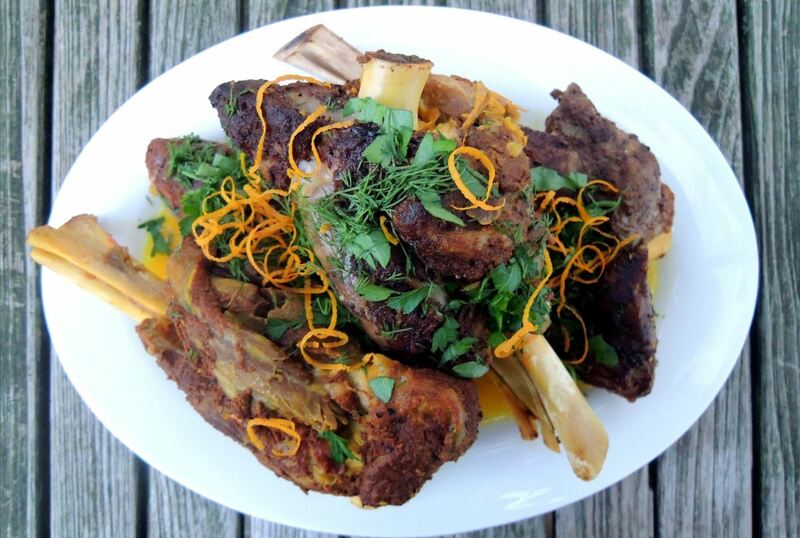 This recipe for Persian spiced lamb uses both rose water and rose buds, but you are cautioned to add the rose water sparingly as it can be too "perfume-y" for some. Though it also has a rich ancient history, orange blossom water really came into its own in 18th and 19th century American and English kitchens, according to food historian Joyce White. Pristine white orange blossoms are a popular component in bridal bouquets, and orange blossom water is sometimes used in wedding cakes. 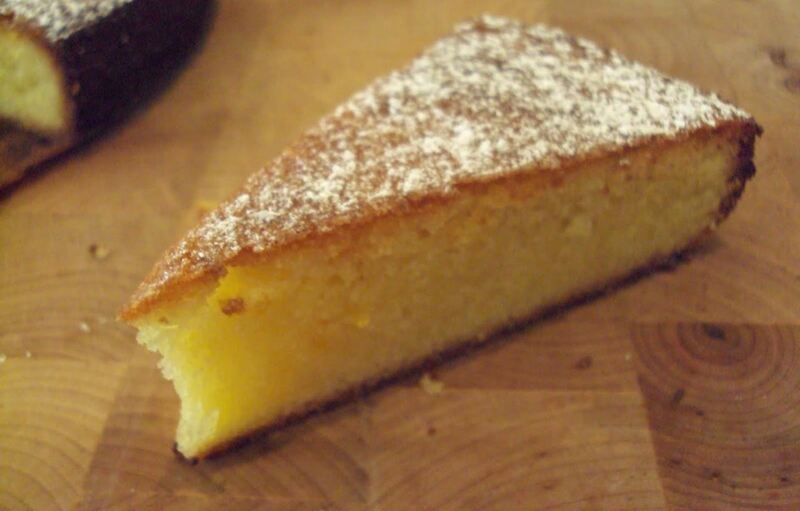 Additionally, it is often paired with almonds, as in this moist cake from amusebouche on the fabulous Food52 site. Less well-known but no less interesting is the water made from the hibiscus or Jamaica flower. Often used in Mexican cuisine and for scenting and flavoring tea, Jamaica flower water can easily be made at home. 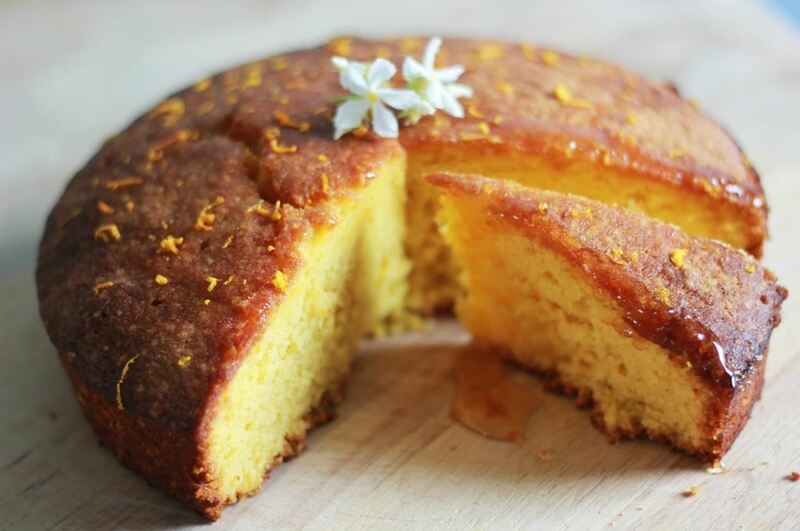 This wonderful piece from NPR contributor Patricia Jinich gives instructions on how to make the concentrate from the Jamaica flower, as well as several sweet and savory uses for it. According to "A Modern Herbal," a delightfully exhaustive article on the products of the Elder tree: "When fresh, the flowers have a slightly bitter taste and an odour scarcely pleasant. 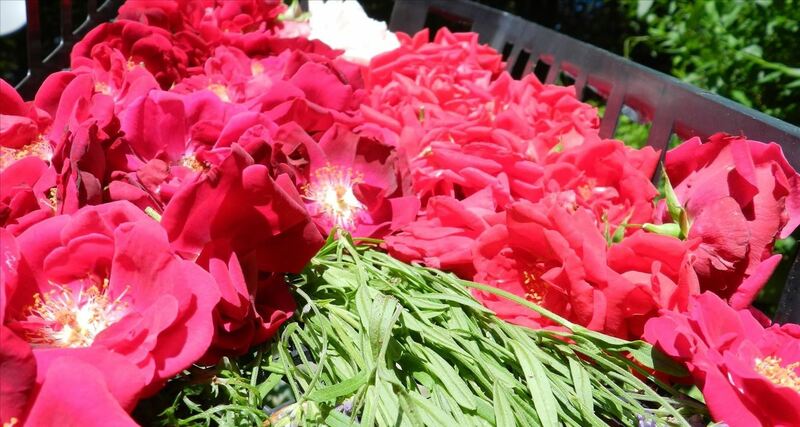 The pickled flowers, however, gradually acquire an agreeable fragrance and are therefore generally used for the preparation of Elder Flower Water. A similar change also takes place in the water distilled from the fresh flowers." The site also talks extensively about the medicinal benefits of elderflowers, and offers up some interesting recipes/preparations for all parts of the Elder tree. 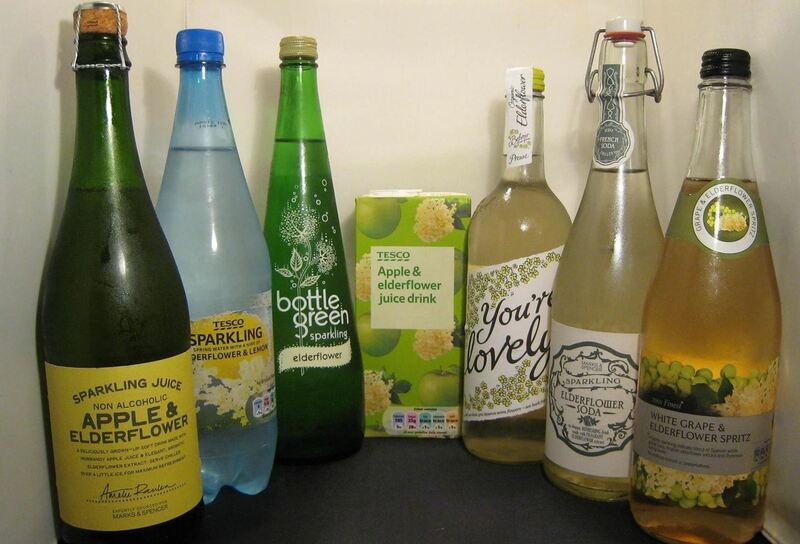 Elderflower water is perhaps best known in the U.S. as the primary flavor component in Saint Germain liqueur. Adding "warm, floral notes" to the drinks it flavors, Saint Germain can be found in sangrias, mixed drinks, and champagne cocktails. 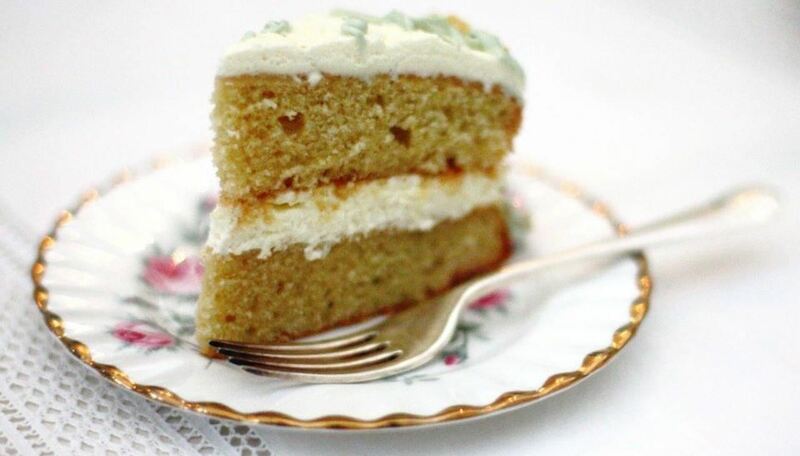 Elderflower water can also be found in baked goods; this recipe for "Love on the Run" cake from Laura H. is based on the cocktail of the same name. Distilled from the kewra or pandanus flower, kewra water is sometimes known as kewda water and is most commonly found in Southeast Asian and Northern Indian cuisine. It isn't surprising, then, that 90% or more of the world's kewra flowers are exported from the Ganjam district in India. 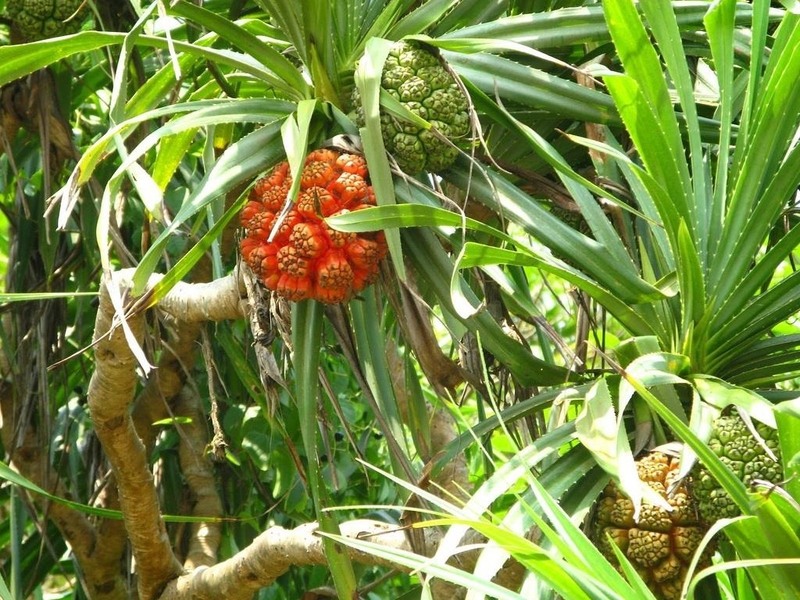 The pandanus flower grows extensively in the swampy areas, and interestingly it is the male flower that is used for producing the water that is similar in taste to rose water but slightly fruitier. That heady, fruity flavor makes kewra water an interesting addition to both sweet and savory dishes. 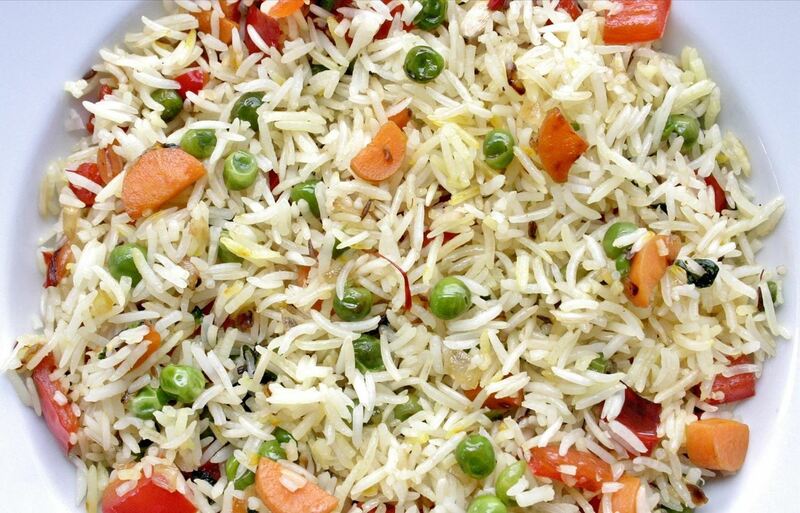 Try this exotic Bengali vegetable pulao, which is a twist on the traditional vegetable biryani you might get at an Indian restaurant. 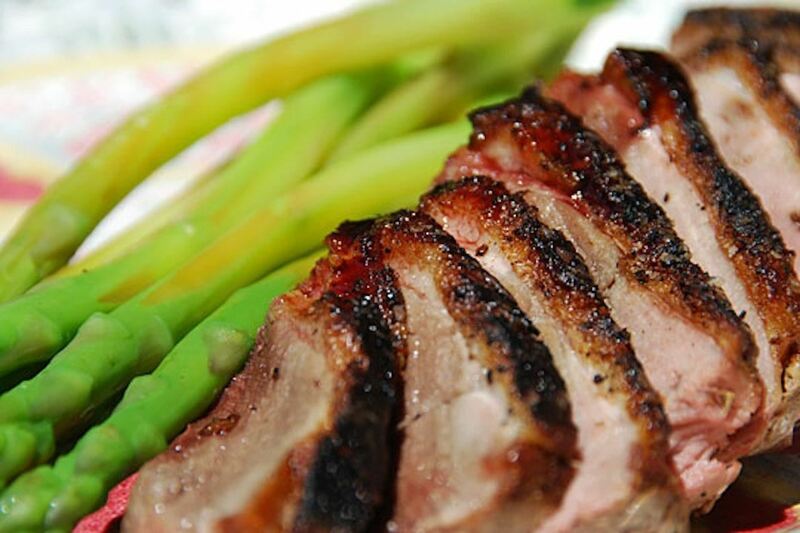 Whether you choose to use them in a sweet or a savory recipe, there is no question that flower waters can add an exotic and unique note to your cooking. Since you want your guests to ask, "What is that deliciously unusual flavor?" and not sneer "Um, this tastes like my grandmother smells," be sure to use a light hand when adding hydrosols to your dishes!